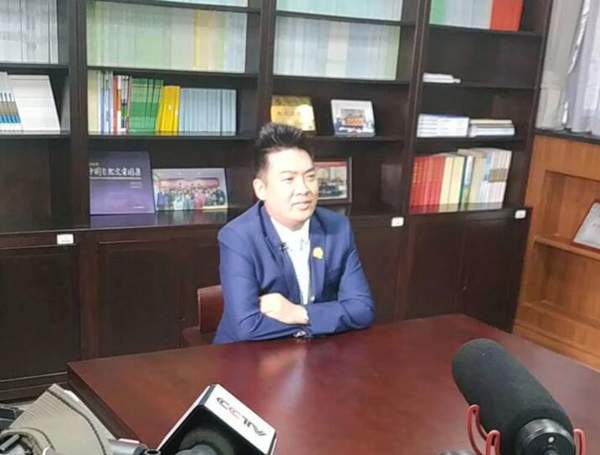 On October 1st, 2018, CMADS Heads, Prof. Wang Hao (academician of the Chinese Academy of Engineering), and Prof. Meng Xianyong (Research Associate of the University of Hong Kong), were invited to be interviewed by China Central Television (CCTV). 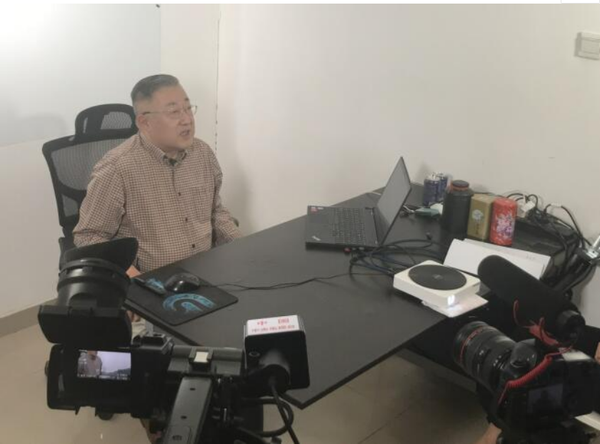 Prof. Wang Hao and Prof. Meng Xianyong said that since they releases the CMADS in recent years, it’s has received good comments from many countries and institutions around the world. China's second pollution source census is under way to calculate the number and load of agricultural pollutants in the water system. CMADS was selected as the most important driving data in the second national pollution source census project of the Ministry of Environmental Protection of China. Prof. Wang Hao believes that the data from different sources have their own advantages, how to integrate data from different sources is a key point, using multivariate data assimilation can consider the error characteristics and advantages of different observers. CMADS using data assimilation and bigdata data technology which will effectively fill the shortage problem of meteorological data over East Asia. CMADS developer, Prof. Meng believes that the reason why CMADS are widely recognized is because CMADS has an unified specification (latitude, longitude, elevation) throughout East Asia. Moreover, CMADS assimilates more data sources and is free of charge to the public which allows more users to participate in. If all the researchers used the same meteorological input data (at the same time, thequality of these data can be guaranteed.) to do their researches, their results would be comparable, rather than ridiculous conclusions based on guessing and playing games.